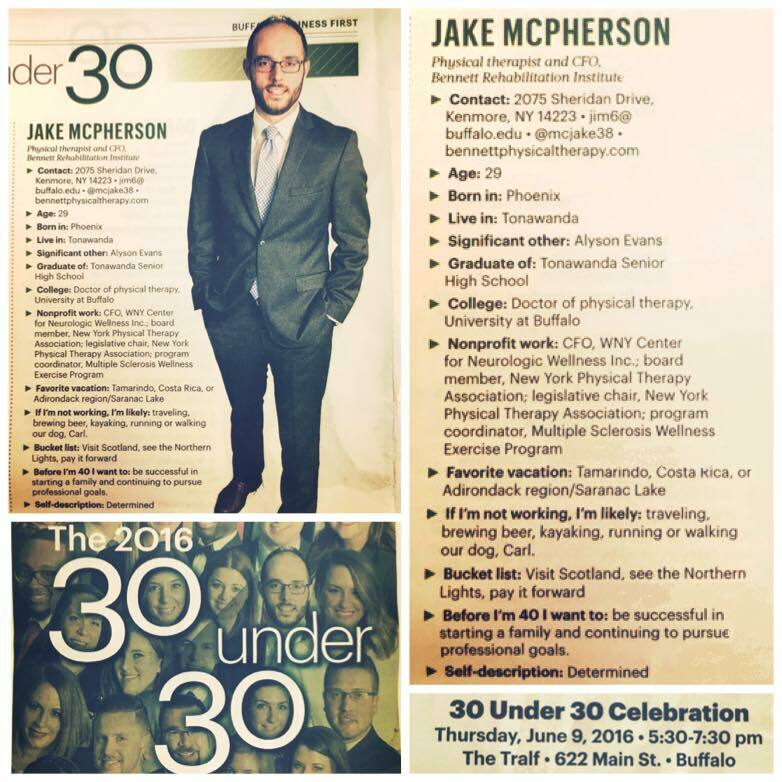 Dr. Jacob McPherson was included in the 2016 class of Business First’s 30 Under Thirty honorees — 30 Western New Yorkers in the early stages of their careers who are achieving at high levels at work and in the community. The group was narrowed from more than 100 nominations, and the winners were selected by three judges. Our very own Dr. Jake McPherson and Dr. Tom Danat representing the western district NYPTA. 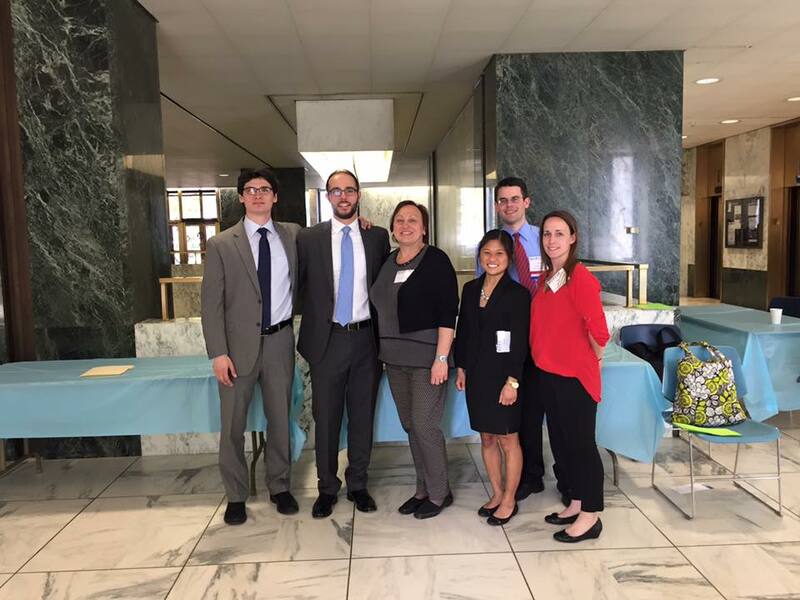 They spent the day lobbying at the capital for lower co-pays for our patients! Dr. Jake McPherson is a member of the Board of Directors and Legislative Chairperson of the NYPTA.